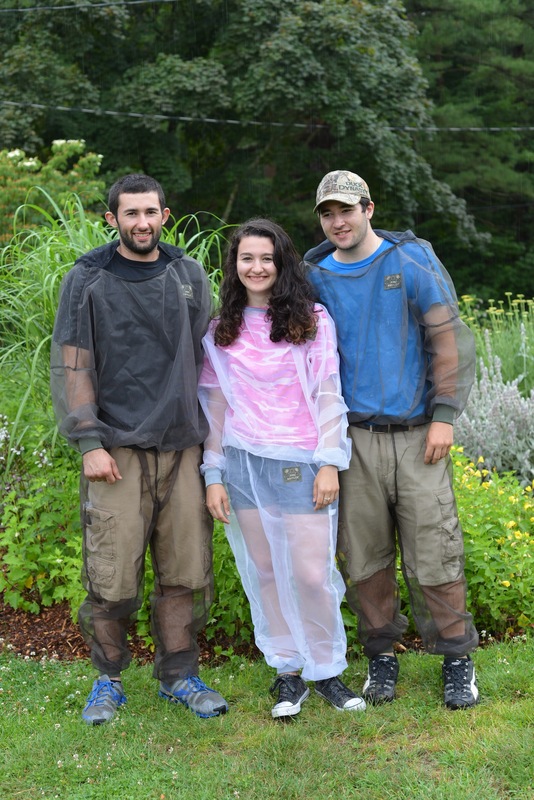 Insect protective clothing for all outdoor activities. Keeps blackflies, mosquitoes, and other insects from biting. Call 1-800-662-8411 for retail orders.